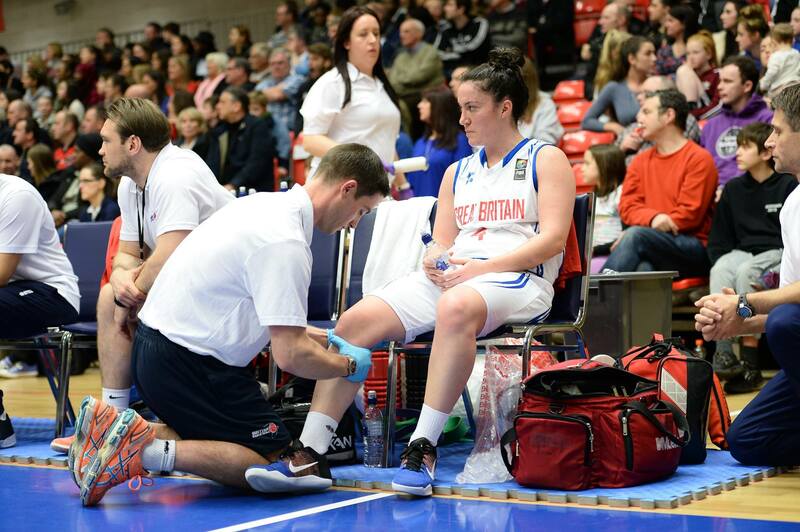 Bristol Physio understands the need for highly qualified professionals to cover sporting events. All of our staff are trained in pitchside first aid and have experience providing pitchside support at many events. We provide high quality physiotherapy cover to both professional and amateur sporting events, sports clubs and expeditions as well as general sporting fixtures. Our team regularly attend fixtures for Bristol Grammar School and Queen Elizabeth's Hospital School and rugby training and games for The University of Bristol. We have seen a huge increase in the number of schools and clubs interested in having qualified Physios to support the coaching staff and teachers in first aid, which is also reflected in player and parent confidence and awareness. With the recent media interest in concussions and head injuries, you can be assured that our staff are very experienced in this field and will help educate players, coaches and parents alike. 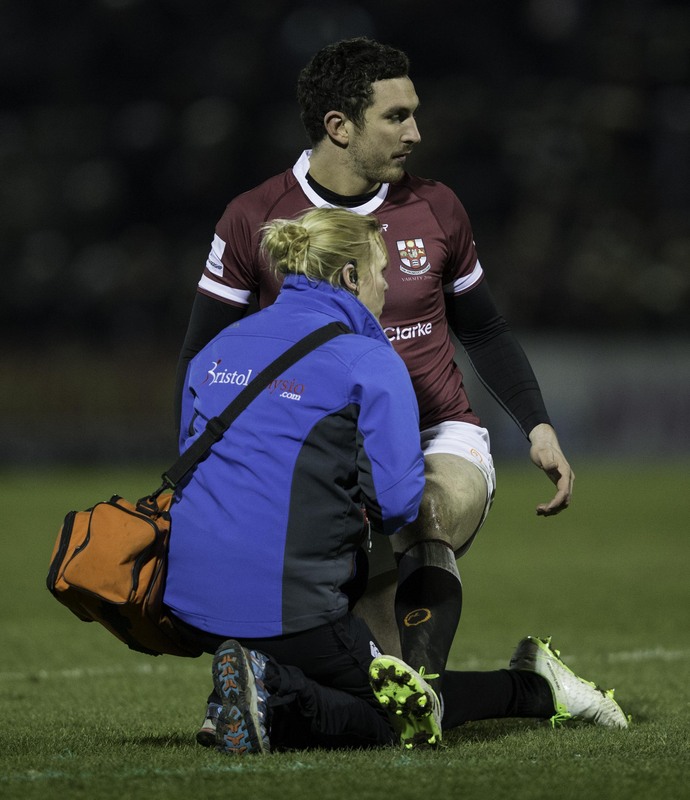 All our Physios are fully qualified to provide event first aid and pitchside support, this includes immediate first aid/trauma care and sport injury management & advice. We are able to provide pre, inter and post event sports massage for a high volume of athletes at any type of sporting event. All of our massage therapists are qualified and supported by our Chartered Physiotherapists. Providing we have a enough notice we can provide up to 20 massage therapists for your sporting event. If you are interested in having our support at your event then please do not hesitate to contact us.